Management buyouts are financial transactions in which businesses are purchased by their management teams. It’s an exciting concept for a lot of managers because it allows them to use the experience they have in running a business on a day to day basis and apply it as an entrepreneur. It’s a complex process and there are a lot of factors to be considered. For instance, the management needs to be ready to take on the new role and to have a clear idea of what the company will be like after they take over it. One of the main things a new leader needs to consider is how to finance the buyout. It’s a long-term investment which means it needs to cover the costs but also leave enough cash to work with and handle day to day expenses. Seller financing is exactly what it sounds like. 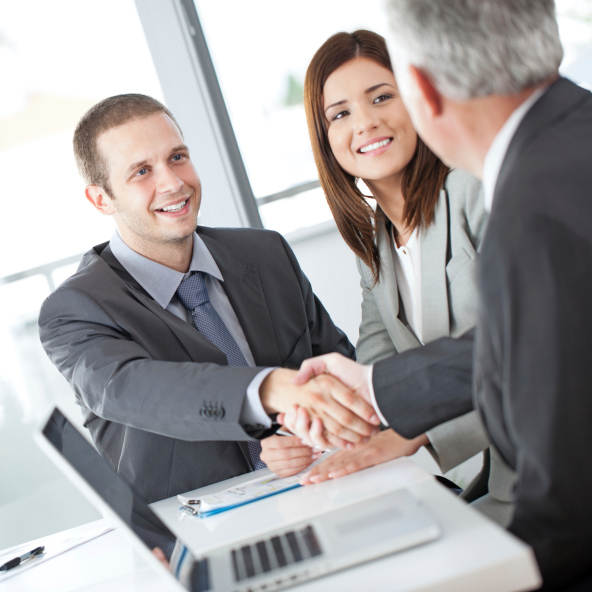 The sellers provide the financing for the managers to buy their business out. This isn’t exactly the best option for the sellers and it’s usually used when there are no other options available – mostly when there are no buyers out there. The price that’s paid right away is usually nominal, but there are other ways for the owners to be compensated. There’s a timeframe (ranging from 3 to 7 years) in which the new leadership of the company needs to return the money. This could be either a very comfortable option for the new owners or a quite difficult one, depending on how profitable the company will be after the buyout. The most straightforward strategy for financing a buyout is the management taking out a bank loan and purchasing the company right away. It sounds simple but it also presents the biggest burden for the managers who will then be tied in with a loan for years to come. It’s also important to note that acquisition loans work a bit differently than ordinary loans taken by individuals or even companies with a different purpose in mind. The buyers need to have excellent credit rating and provide proof that they’ve been paying taxes for years. These loans are also sometimes backed by the government, especially if you’re buying a small company or one in an industry that’s supported by public funds (like green energy). In some cases, the management can use the services of a private equity fund to raise the capital needed for purchasing the company. It’s not suited to all businesses, because equity funding focuses on large transactions. However, it’s a straightforward transaction in which everyone knows why they are getting into it. The equity funds are looking for a fast return on investment like with any other loan or stock purchase. 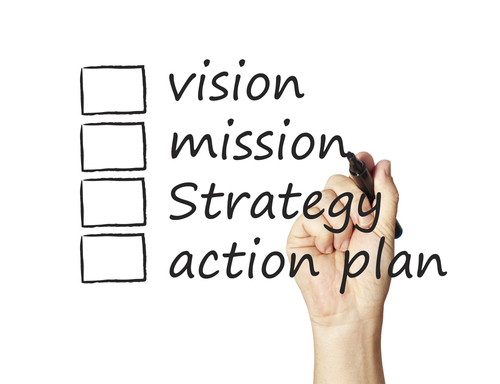 These goals need to coincide with the goals and plans of the buyers. There’s usually a time frame within which the business needs to financially stabilize, and it’s rarely more than 5 years. 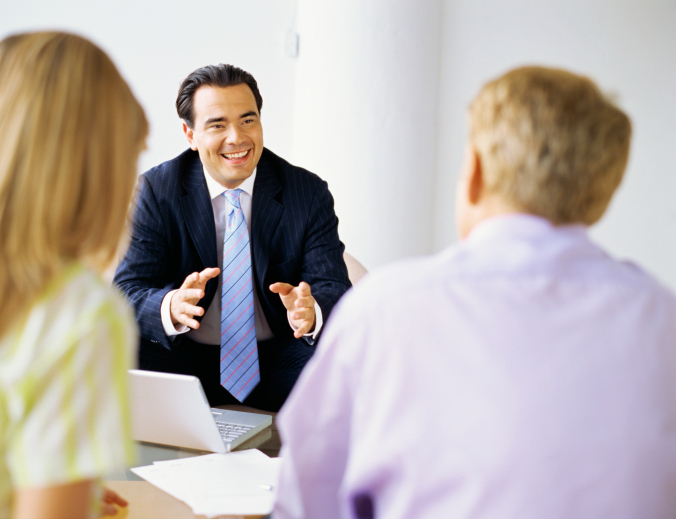 The business plan the managers create for their new company must reflect these deals as well. That way the new ownership can plan their obligations ahead of time and have a productive relationship with the private equity fund. This strategy is only available to certain businesses and it’s usually combined with other funding sources. It can only work if the company has a significant amount of debt that it can’t repay. The new company, meaning its owners, will then assume a part of this debt when purchasing the company. It usually isn’t the only way used to buy a business out, since no one wants to buy a business that owes more than it’s worth. Most of the time the managers buy a portion of the company using some of the aforementioned financing methods and the debts get deducted from that investment. In these cases, the new owners need to have a detailed plan for the future of the company. There is usually some sort of pivot in terms of the products offered or the clients pursued, because the company needs to change the ways that have created the debt in the first place. Purchasing a company and running it on a day to day basis are two completely different things. It isn’t enough for the management to obtain the funds to buy the company out, they also need to run it and cover the expenses for the employees and contractors. It’s best to get a line of credit for these expenses. With a credit line, a business has a certain amount of funds available, but they can borrow and pay interest on the amounts they need at any particular time. There are different ways of approaching a management buyout. The main goal is to choose the financing strategy that’s best suited to the business at hand and the plans you have for it. Credit scores can rise and fall as fast as temperatures during hurricane season. One day you check your scores and you’re fine, and the next time you apply for a loan, you discover that you only qualify for the highest interest rates. Business owners are particularly susceptible to the ebb and flow of their credit situation. Because business profits fluctuate according to the whims of the market, you could find yourself in dire credit straights in a matter of months. 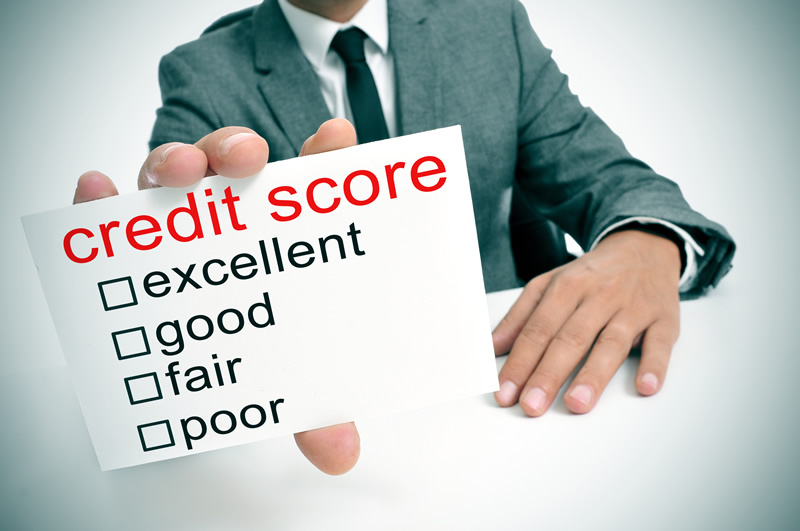 As the following article looks at, there at least 5 ways your good credit can go bad. Future receipts loans are a kind of business advance where you can get a certain amount of cash now in exchange for future sales. This loan is based on proof of past credit card sales. Your business is expected to perform in the near future as it has during the past, which is a reasonable assumption. If you’re strapped for cash and perhaps looking to expand your business or need to make repairs to equipment, a future receipts loan can be a smart move. The problem arises when your business suddenly doesn’t perform as it has in the past, and those credit receipts don’t come in as expected. Now here you are with an outstanding loan, with no way to pay it back. In addition, your regular business expenses are getting the best of you because of the unexpected downturn in profits. Instead of feeling guilty or foolish, take immediate action before your credit score is impacted. One solution is to apply for a traditional collateral loan secured with one or more business assets. 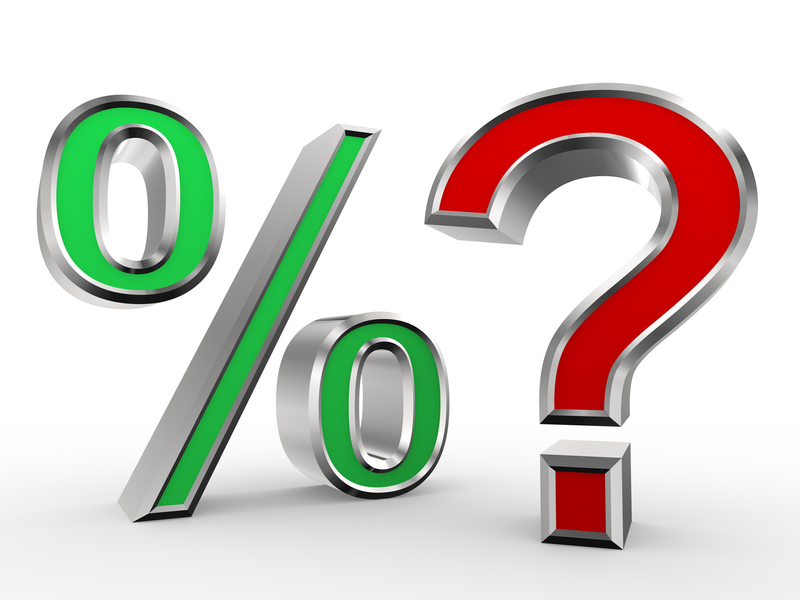 A collateral loan typically will have a lower interest rate since the loan is secured. With the money you receive from the collateral loan, you can pay off the future receipts loan you got, thereby keeping your credit score safe. In the meantime, if you have to take cash advances on a business credit card in order to cover overhead expenses until business picks up again, you still can. Don’t feel bad about having to weather through a financial storm. There’s nothing wrong about borrowing money to expand or repair needed equipment. The trick is to face the problem head on and take care of it as soon as you can. As long as you do that, your credit and your business reputation will be in good standing. Is Your Business a Budgeting Success or Nightmare? As a small business owner, you are in an especially precarious situation with regard to cash flow and budgeting. As you know, it never pays to bury your head in the sand when it comes to finances. If you haven’t been paying enough attention to your business budgeting, it’s definitely time to start now. Here are some issues you might be facing, along with strategic ways to handle them…. This is a classic symptom of poor cash flow. If you’re consistently running out of cash before the end of the month, it’s likely that at the beginning of each month, you’re playing catch up on the bills you couldn’t pay last month. This in turn will leave you short for the current month. It’s a vicious cycle that will repeat endlessly unless you’re able to pay your bills ahead instead of in arrears. Though the answer is counter-intuitive, the answer is to borrow money. Borrowing money will enable you to pay your bills forward, protect your credit, and give you some breathing room while you figure out a way to increase your business income permanently. The type of loan you get matters. Instead of going for a no-credit loan that gets repaid with future business receipts, try going for either a collateral loan, or a personal loan based on your income. No-credit loans repaid with receipts are fine for some purposes, but in this case, the repayment style would defeat your purpose. A personal loan or collateral loan is repaid in the traditional way, with payments coming out of your business checking account each month, which is what you want. For more about personal loan options, check out this article about 9 methods for budgeting success. Payroll is an expensive liability when you consider that you have to undertake a long-term commitment, plus manage payroll taxes and possibly health insurance. If you’re already having budgeting problems, you’re better off not hiring anyone right now. A better strategy is to hire out work on as as-need basis to subcontractors. Subcontractors are not your employees, so you aren’t responsible for insurance or payroll taxes. You simply agree on a price for a specific task, and when it’s done to your satisfaction, you issue payment. You can find subcontractors online at places like ODesk or Elance, or you can call local businesses to see if they have workers available for contract work. Basically, anything you might need for your business, you can probably find someone to do for you on a contract basis. Stop waking up in the middle of the night with budgeting nightmares. Use these strategies to take control of your business finances once and for all. About the Author: Kate Supino is a successful small business owner and expert on best business practices. Is Now the Right Time to Start a Small Business? You’ve had that idea rolling around in your mind for some time. Any time you have mentioned it to a friend; you are told that you should take that idea and start your own business. And yet, for some reason, taking the next step has you paralyzed with fear. Starting your own business is scary. You are entering an unknown world and leaving the security of a steady paycheck. According to the United States Census Bureau, more than 500,000 new businesses are started each month. Almost the same numbers are closed, which leads one to believe that the success rate of new businesses is extremely low. The fact remains that people still do start new businesses and some of them lead to success. Rather than deter you from your dream, the statistics should encourage you to find out the key to being one of the few rather than one of the many that fail. You will need money to get started in your new business, and that will most likely come in the form of a personal loan or a small business loan. Depending on the type of business you plan to create, it can cost less than $1000 or more than $10,000 just to get started. Unless you have saved up a lot of money, you will need funding. As the article, “6 Tips for Getting Your Personal Loan Approved”, states, you must know how much you need. You don’t want to ask for too much, but you also don’t want to underestimate or you will be without much needed cash. So, now you know that having enough money is essential to starting any business. To determine that magic number, you must develop a business plan. This plan will prove to lenders that you are serious about your business and you are prepared. It also helps you know what you need to do to ensure that you are one of the success stories. You will also need to have good credit and find the right lender. It is also important that you consider your debt-to-income ratio or in your case, revenue vs. expenses since you will be responsible for paying back the loan. Your personal credit history will play a significant part in getting approved since the business doesn’t have a history. Work to make your chances of approval greater by planning ahead. In fact, if your credit is a little shaky, it might pay to stay at that dead-end job just a little longer until it improves and you save money or pay off debt. It also doesn’t hurt to talk to a lender even before you are ready to take that next step into the world of startups. He or she can give you solid advice and help you know what to expect. Starting a new business is never easy, but it is possible to be successful in any economy. Now is the right time if it is right for you. About the Author: Joyce Morse is an author who writes on a variety of topics, including business and finance. For most businesses, a loan is the difference between opening or expanding and seeing a dream go unrealized. Unless you’re independently wealthy, or have a rich uncle who believes in you, you’re going to need a loan for expansion, for payroll, for inventory, for start-up costs. There is a right way and a whole lot of wrong ways to apply for a small business loan. Follow this guide and get it right the first time. The regulations and protocols of applying for a loan are different from lender to lender, state to state. Check first with your financial institution and regional authorities. Generally, you’ll need to do the following. Start with a brief, concise, well-written explanation of who you are, your background, your business experience, what you do, the amount you’d like to borrow, the frequency and conditions that you’d like to repay, how you plan to use the money, and how you plan to pay it back. Don’t presume the lender knows about the particulars of your business or industry. Be specific and avoid jargon or industry speak. Your restaurant doesn’t need $11,000 to cover operational costs that will allow you to bring in more money. Your restaurant needs to borrow $11,000 to purchase a rotisserie oven and prep station that will allow you to radically improve your menu and bring in new customers. Lenders will look at any loan application with a skeptical eye. Don’t give them any reason to turn you down. Write a brief, preferably bulleted profile of your business: what you do, where you’re located, what you make or sell or what service you provide, how long you’ve been in business, a summary of recent annual sales, how many people work for you, and a list of your suppliers, vendors, and direct competitors. Provide a list and resume of your most important executives, managers, and supervisors. Provide a brief overview of your personal finances, listing any debt, open credit lines, and relationships with other lenders. Provide a complete portrait of your business’s finances from at least the last three years. Provide a list of tangible items you own that equal or exceed the amount of money you intend to borrow. A loan can make or break a business – get it right the first time. Explain when, how often, and in what increments you would ideally like to repay the loan. A business plan should describe who you are, what you do, and specific ways you intend to be profitable in the immediate future. Provide a copy of any leases, articles of incorporation, licenses, and contracts. When applying for a loan, you must be thorough, honest, exhaustive, and concise. Before submitting your application, ask yourself, would you loan you money? Andrew Lisa is a freelance writer living in Los Angeles. He writes about small business and money management.